Flowers can add another personal element. From traditional funeral sprays or wreaths, to contemporary displays, there are many options available. Often these are shaped by what purpose the flowers will serve after the funeral; placed on a grave, taken to a hospice or nursing home, left in a church or place of worship, or divided so family members can take a memento. 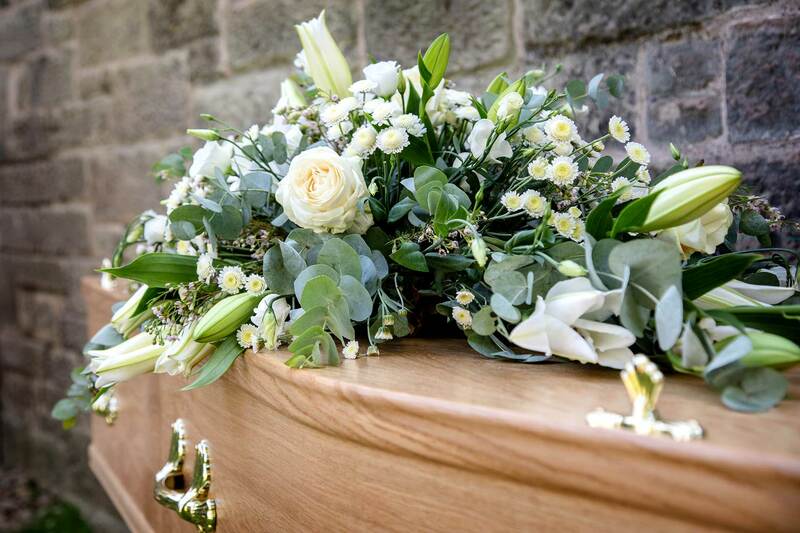 We can arrange floral tributes on your behalf, whether that is choosing something for you where there is no preference or following a specific request. For personalised tributes or to see the fullest range of possibilities you may wish to talk to your local florist direct. Below is a list of florists we regularly use but you can commission anyone you like.